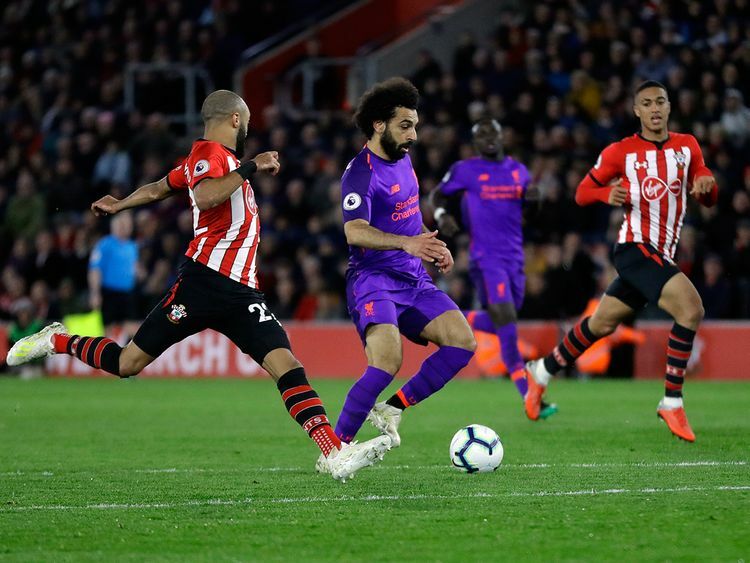 London: When Liverpool cleared a corner and the ball arrived at Mohammad Salah’s feet 20 yards inside his own half at Southampton on Friday there was just one thing on the Egyptian’s mind. “As a striker, you have chances and each striker is a human being — maybe you have better moments and less good moments. But he is pretty consistent, his physical things are always there. He always stayed calm to deal with the situation.” Liverpool were not at their best, especially in a sluggish first half when they gave the ball away cheaply too often and Southampton threatened to add to their ninth-minute opener scored by Shane Long.